Defy gravity with over 12,000 square feet of world-class trampolines. 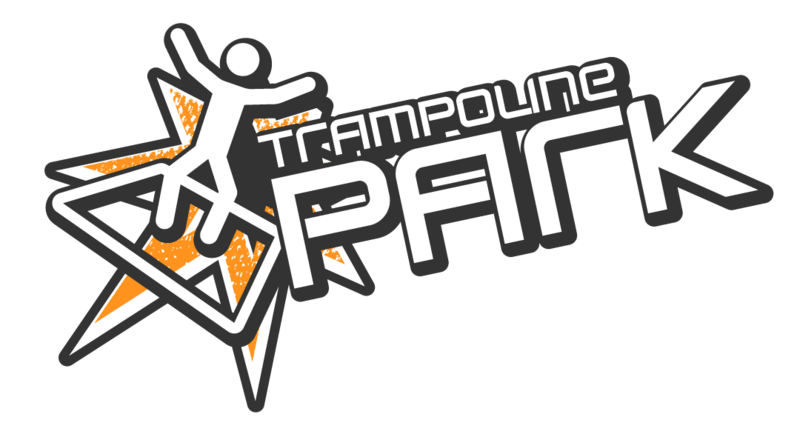 Our trampoline grid features 60 trampolines, including the famous angled wall trampolines, tumble tracks launching decks and a dodgeball court. Whether you want to perfect your aerial tricks, get fit, or just rediscover your inner child, this place that is sure to get your adrenaline flowing. Socks are required by all jumpers and are available for purchase. Jumping barefoot is not prohibited!